The Films of Elías Querejeta is the first book in English to explore the films of Spain’s most celebrated producer, Elías Querejeta. 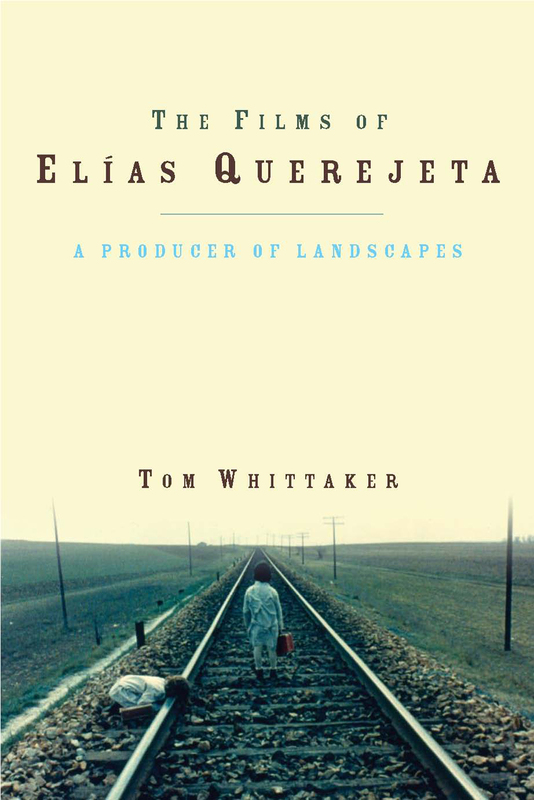 Tom Whittaker highlights Querejeta’s recurring emphasis on landscape, arguing that it can be understood as a site of political struggle against Francoism and Spain’s embrace of neoliberal capitalism. In bringing together both the importance of cinematic and spatial production, Whittaker’s study makes an original contribution not only to film studies but also to Spanish cultural studies and cultural geography.